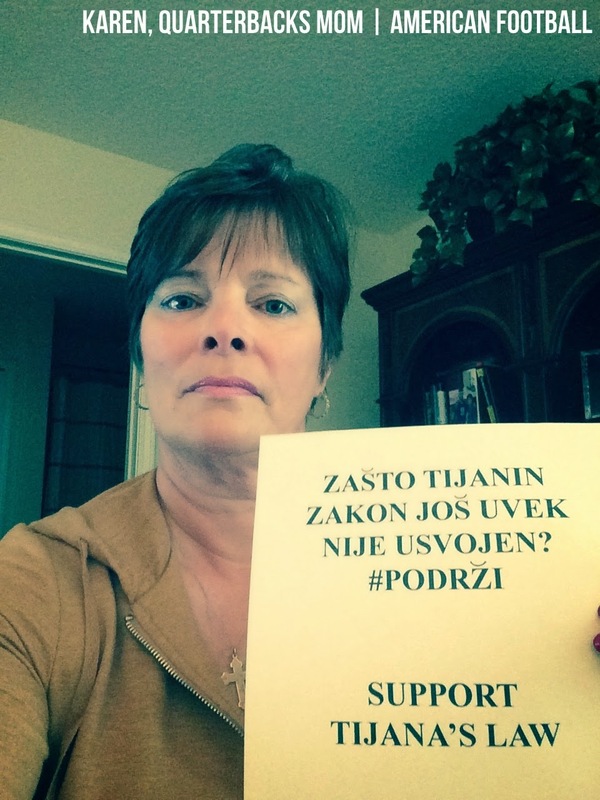 Home Podrzi #SUPPORT: Tijana Is Not With Us Anymore, But YOU Can Help Save Lives! 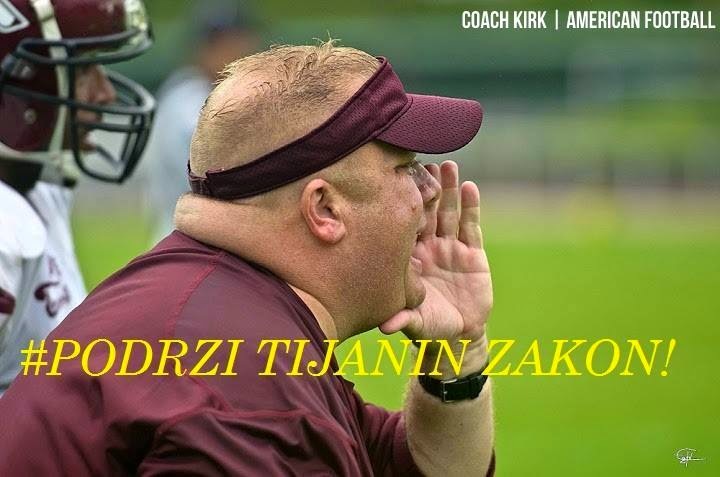 #SUPPORT: Tijana Is Not With Us Anymore, But YOU Can Help Save Lives! You might find the following article not related to American football, however, it is! Teams and athletes have not signed up just to play the game, but to make a change off the field as well. 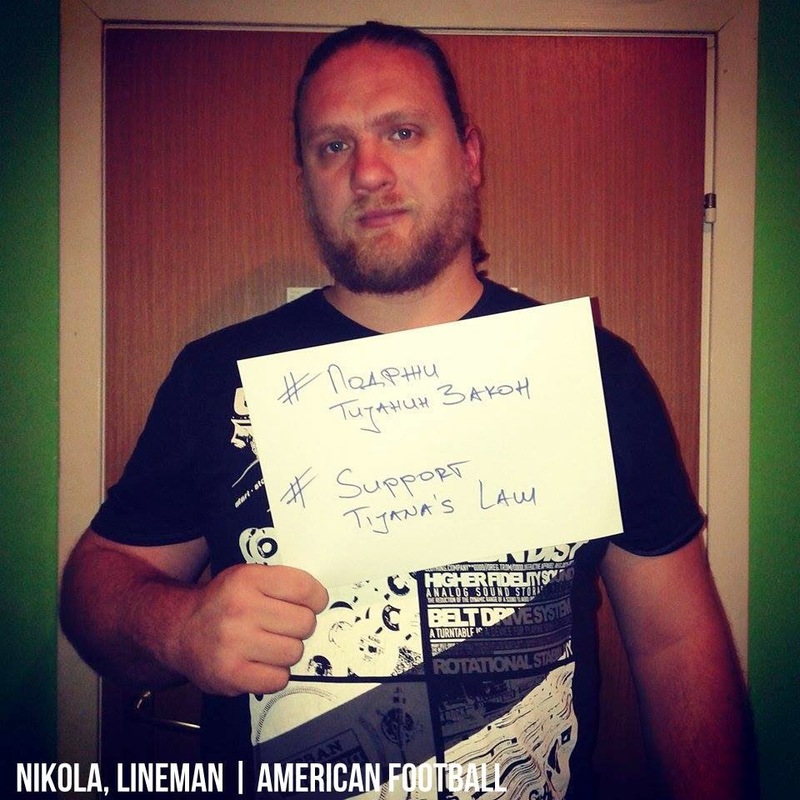 Football is there to make an impact and now it's more than needed! 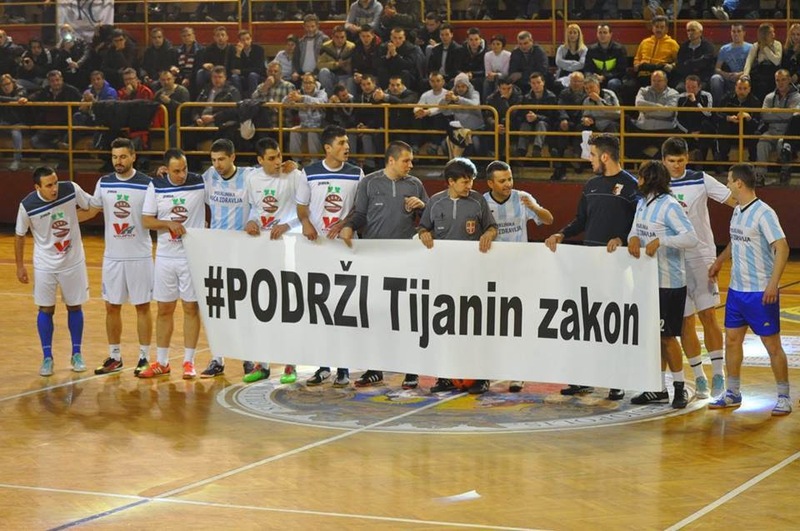 Football world is coming together to help save children lives in Serbia! Couple months ago a little 15 year old girl Tijana was kidnapped, beaten up, raped and strangled. No one deserves to die this way. She was a good student, she loved to sing, she was scared of the dark.. For everyone who coached and played in Serbia - she could have been your next door neighbor. Tijana is not with us for two reasons - someone's twisted mind decided what her destiny will be, and, because of the current law in Serbia, where one can be reported missing after 48 hours. Remember the law in The States? The solution is AMBER ALERT! The ones who claim to be there for their people, better known as politicians, went silent after the case was resolved and the twisted monster arrested. Media was moving to other news, and, self-promotion would end there. 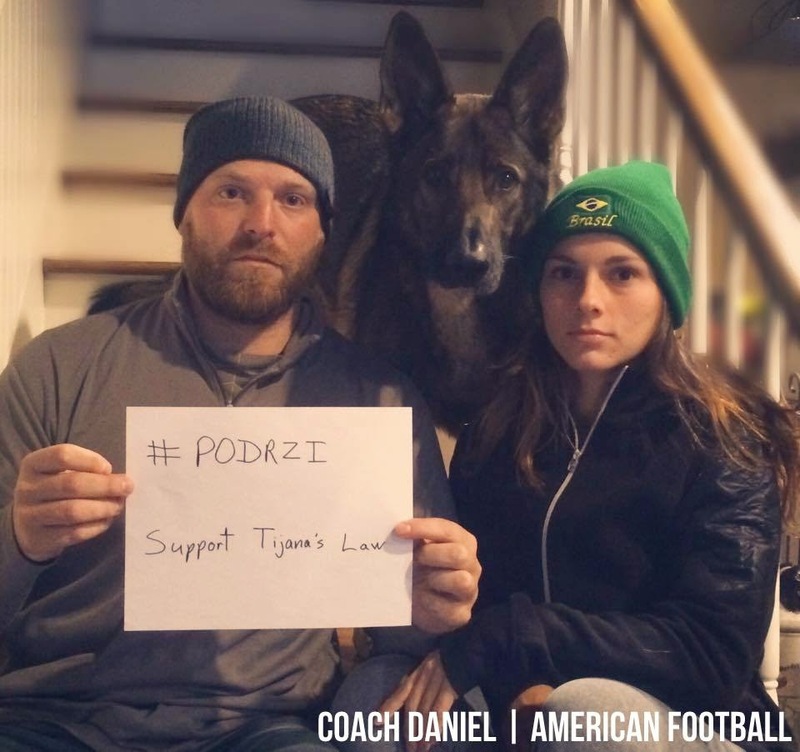 One thing they didn't see coming was her father, a soccer coach, standing up for the cause and fighting to have Tijana's law adopted so no one goes through the hell that him and his family went through. 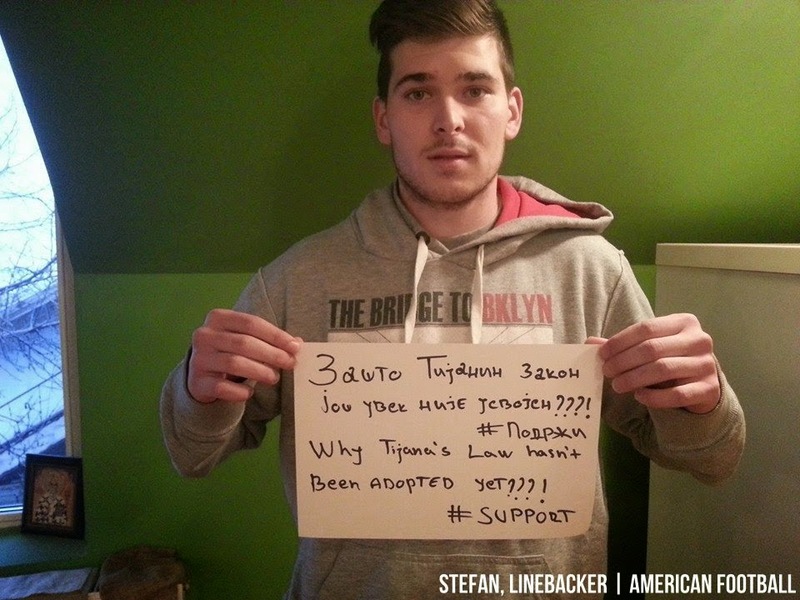 Everything started by people of Serbia sending photos of themselves holding a piece of paper that had a caption "Why Tijana's law hasn't been adopted yet! 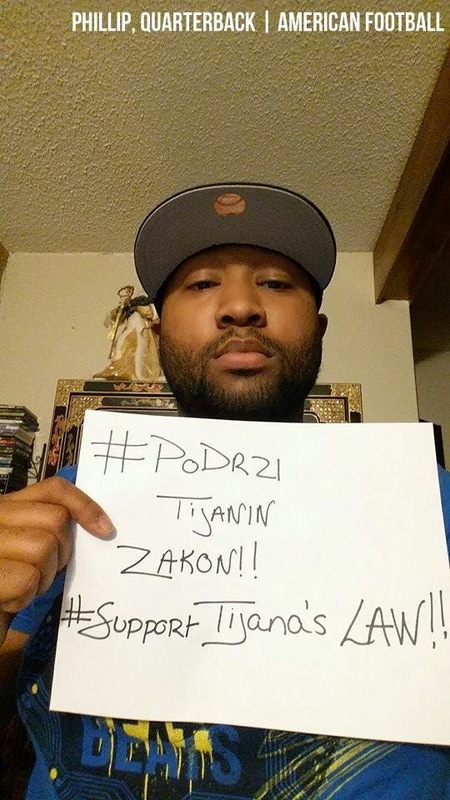 #Podrzi" (#Support). It started going viral. 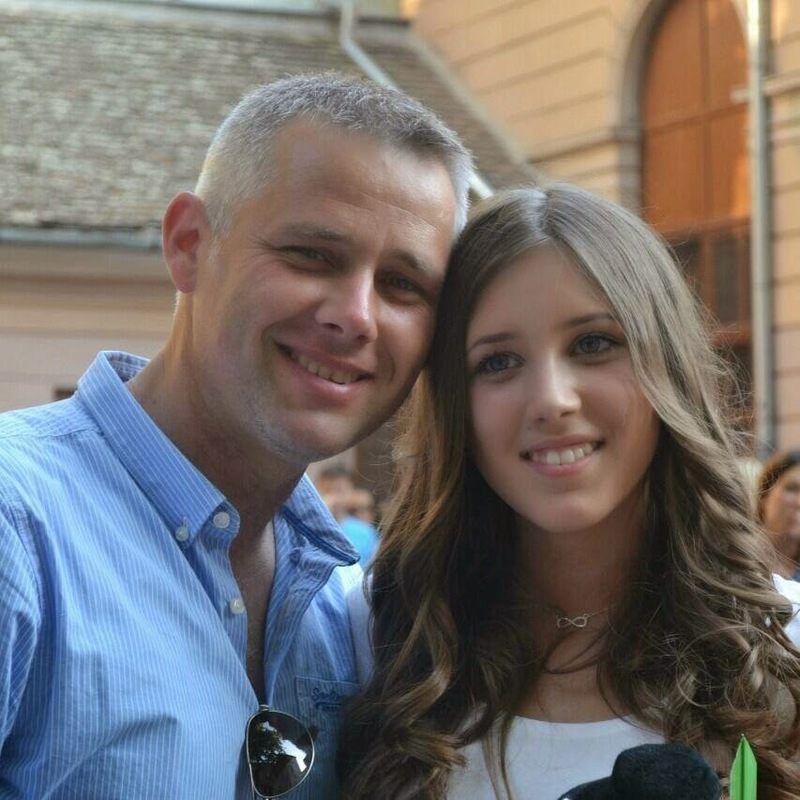 With the help of Ivana Smiljanic, who is getting the soccer world across Europe to stand up for the cause, we got in touch with Tijana's father, Igor Juric, who even-though what he went through was more than kind to give us couple answers. - I went through something that no one should go through - loosing a child. It became my fuel to go out there and make a change so no one goes through the same pain. I know how little it would take for Tijana to be with us all now, and, I can not stay silent on something that one shouldn't stay silent on. Tijana wasn't lucky enough not to bump into a monster that night, but even with that, she could have been alive now if there wasn't one obstacle - the paperwork. We need to stand up together and change this. 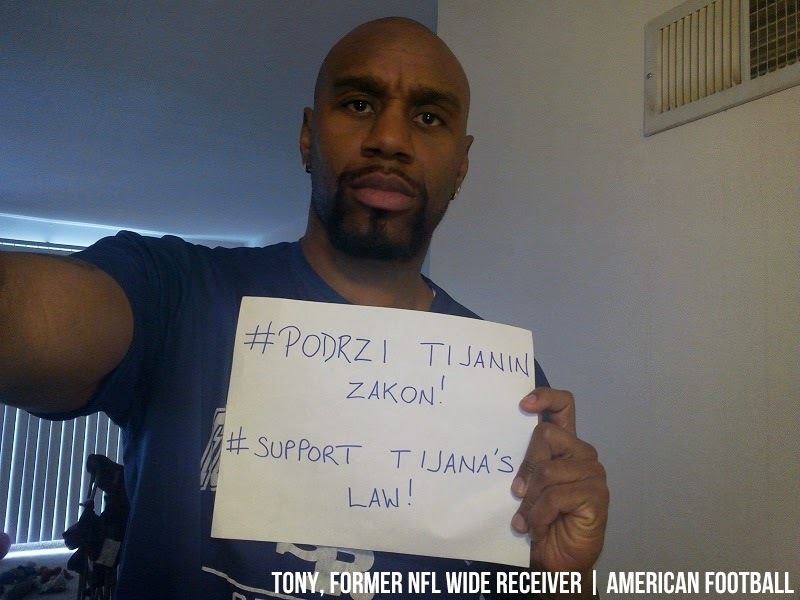 Tijana's law is exactly that. It's something that couldn't be implemented that night - town roads should have been blocked, her cell phone should have been tracked. Nothing was done that first day to stop the hell Tijana was going through. We're asking that the search for the missing children starts the same moment after the report using all possible resources to track the missing child. We want Tijana's destiny not to be repeated. 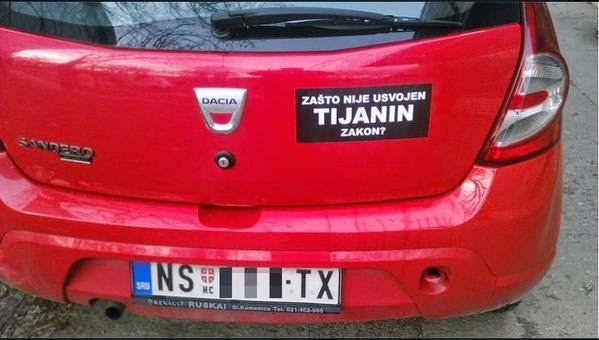 Tijana's law = Amber Alert? - Amber Alert has proven itself as a very efficient battle for missing people, since besides police, the search becomes something where mobile operators join by sending a photo of the missing person to their clients; billboards by the roads have the missing persons photo and information, shopping malls, boarders..
We managed to get in touch with people behind Amber Alert in The States, who gave us their word and support that this system should be brought to Serbia. Silent protest is a silent battle of all parents, the people who worry about their children so this or similar tragedy doesn't happen again. I would like to thank everyone standing with me, my family and all children in Serbia. Don't look the other way thinking someone else will do it. 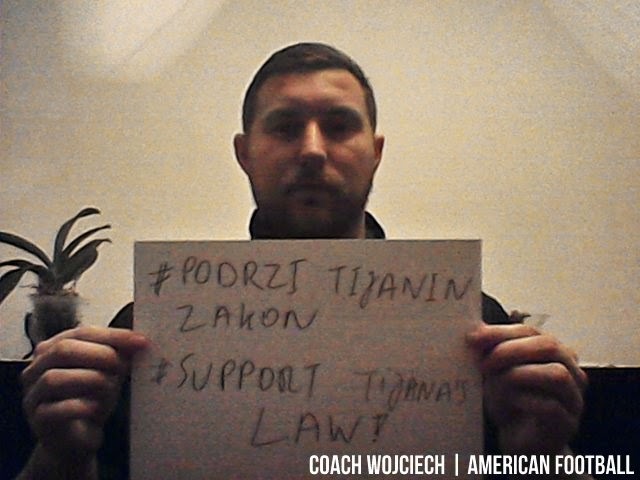 Don't think it's not your problem because you don't live in a country where everyone is fighting for Tijana's law. Coach Tony Simmons, QB Timothy Miscovich and Coach Kirk Mastromatteo already did it! You're helping hundreds of thousands of children and saving many lives! You can visit www.tijana.rs for more information.